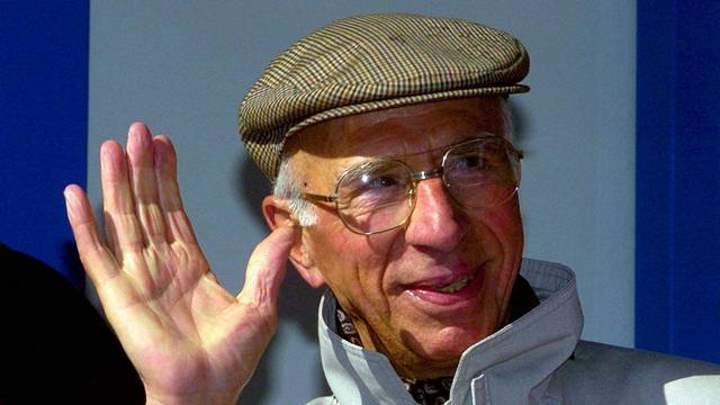 Pino Cerami (28 April 1922 – 20 September 2014) won stage 9 of Tour de France 1963 at the age of 41 years and three months. 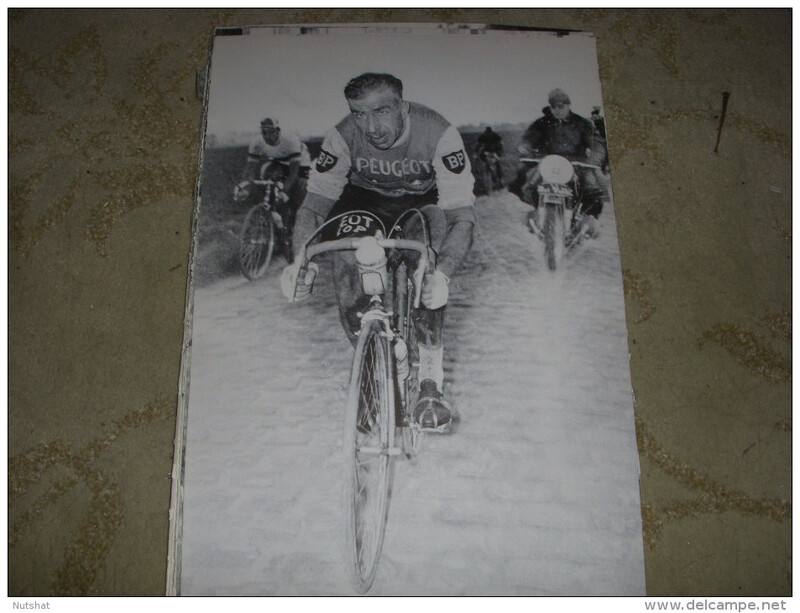 He won Paris-Roubaix and La Flèche Wallonne in 1960, when he was 38 year old. His 1960 Paris-Roubaix winning average speed was the 6th fastest in history. Since 1964 the GP Pino Cerami professional cycling race has taken place every year in Belgium. Here, Pino Cerami pictured at the finish of the 2004 edition of the race. Since 1964, a race named in his honour, the Grand Prix Pino Cerami has been a feature of the Belgian cycling calendar. This year, the 48th edition won by Omega Pharma-QuickStep’s Alessandro Petacchi.